Regain your bathing independence and expereince safety with our fully accessible shower solutions. Limited mobility should never result in limited enjoyment of your home's shower. If you’re looking for an easy-access shower that is beautiful, affordable, and designed to suit your individual needs, then we have the New Mexico roll-in showers to help you regain bathing independence. 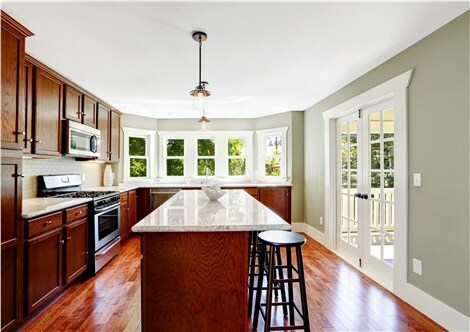 Full Measure Kitchen & Bath is the area’s leading bathroom remodeling company, are we're dedicated to giving you the products you need and the service you deserve. 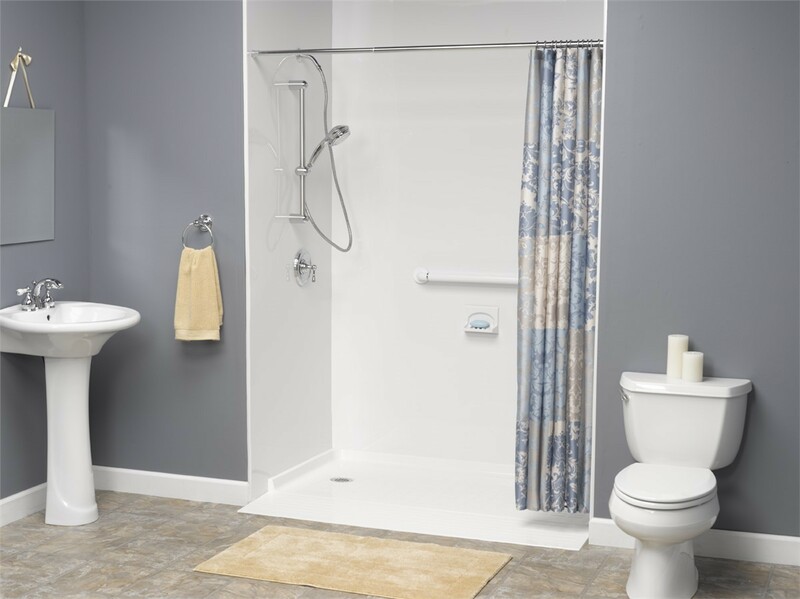 At Full Measure Kitchen & Bath, we offer you the latest in barrier-free showers, available to all who require an ADA-compliant, handicap-accessible bathroom. 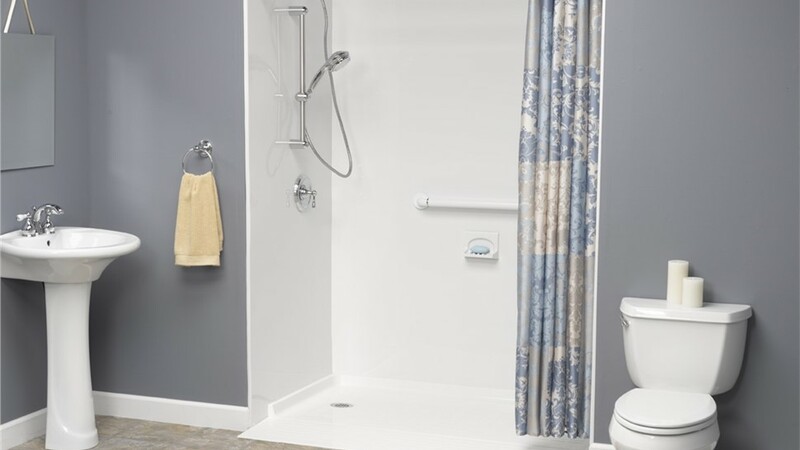 Perfect for seniors and anyone that struggles with mobility challenges, our Albuquerque roll-in showers offer a safer bathing experience with a wide selection of custom features for enhancing the look and feel of your bath. Having an accessible bathroom in your home doesn't mean that you have to sacrifice on style, and with Full Measure Kitchen & Bath, you'll get the best in both safety and luxury. If you’d like to learn more about how can help you with an easy-access bathroom remodel in Albuquerque and the surrounding region, just give us a call today! You can also fill out our online form now, and we'll get you scheduled for a free, in-home estimate and consultation.